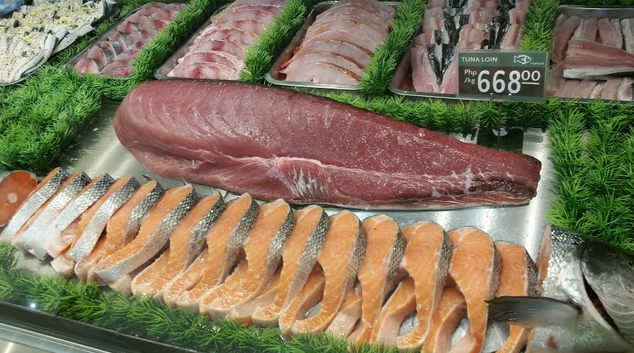 Robinsons Supermarket's upscale supermarket brand launched two new stores by the end of 2015. 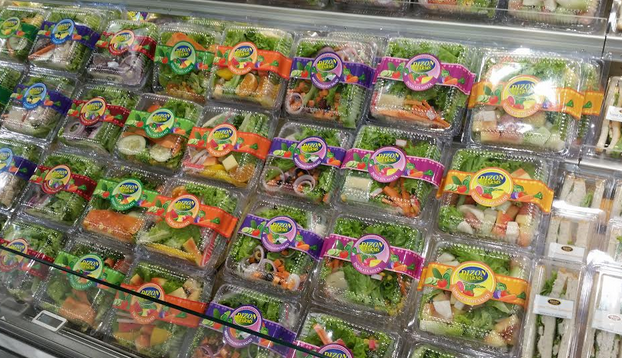 Upholding its commitment to offer healthier options for the more discerning consumers, Robinsons Supermarket Corp. ended 2015 by adding two stores to its upscale Robinsons Selections. The high-end supermarket brand’s first location was opened in 2014 in Eight Forbes, Burgos Circle, Bonifacio Global City. By the end of November last year, it launched its second store in McKinley Hill Grand Canal Mall, still in Taguig City and just two weeks after, it opened its location in Robinsons Galleria Cebu. The upscale supermarket is characterized mainly by its more spacious stores, wide aisles, and a greater number of premium selection merchandise and imported brands. 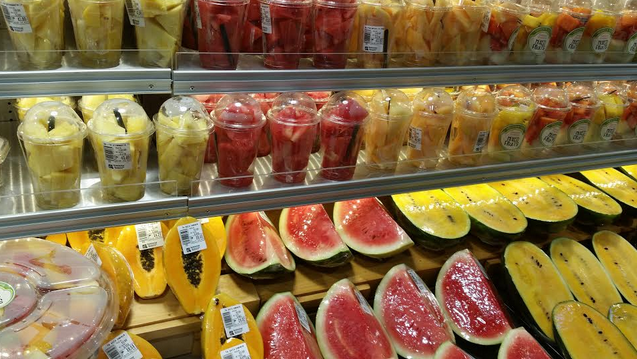 It also features a huge food-to-go section with carefully curated gourmet goods and the unique Sushi Bar and Fruit Bar sections. What’s more, it takes pride in being a premium shopping destination with its own Gift & Wrap section and Concierge. 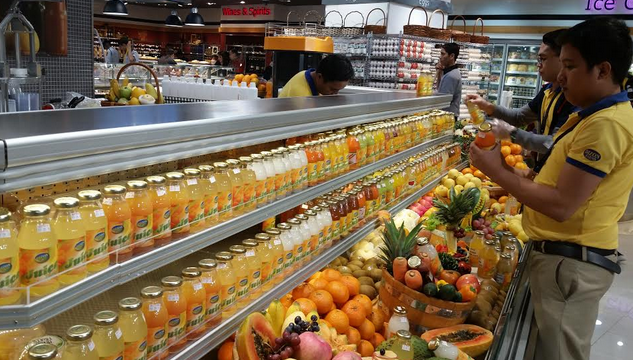 With its new sections that offer fresh and healthy food choices, Robinsons Selections easily becomes the top-of-mind supermarket for consumers (and entrepreneurs) who are looking for fresh fruits and vegetables for all their cooking and dietary needs. 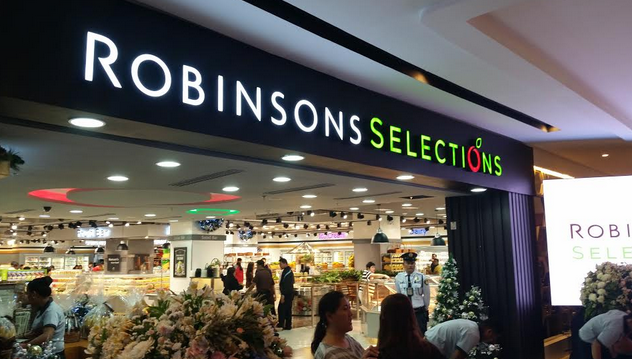 With these new Robinsons Selections stores, Robinsons Supermarket’s network chain grew to 121 locations by the end of 2015. The grocery chain is currently operating in three formats nationwide: Robinsons Supermarket, Robinsons Easymart (neighborhood stores), and Robinsons Selections.